April 17, 2010 - - Newport, RI - - Z Blok has introduced a convenient new stick product. 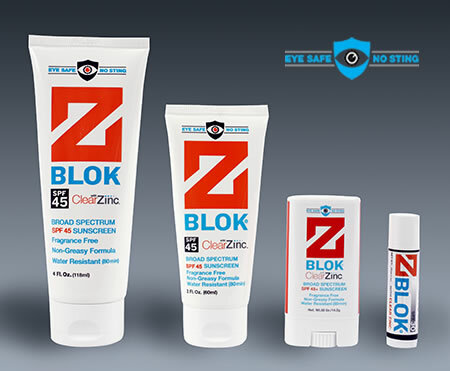 Like all Z Blok lotion products, the stick is fragrance free and contains Clear Zinc™ for optimal protection from both UVA and UVB rays. The stick is ideal for reapplication after a few hours of sun exposure on areas of the skin that get the most sun exposure such as the face, neck and hands. The Z Blok® .7 oz. stick has a suggested retail price of $9.99 and it is available on-line at www.zboksun.com where shipping is free.